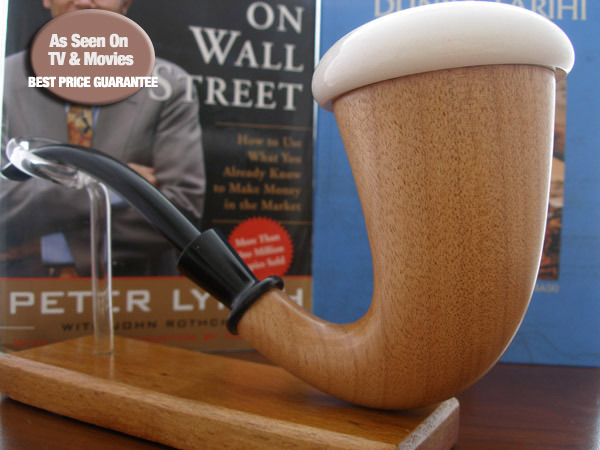 The name mahogany was first used for wood of Swietenia mahagoni, later also for the wood of the closely related Swietenia macrophylla. 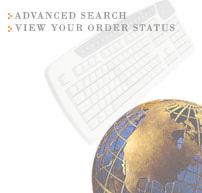 Mahogany hardwood is famed for its use in making furniture and other rather durable objects (e.g. 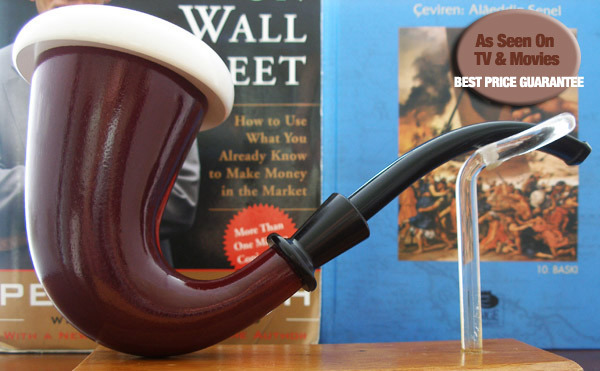 a paddle to last at a fraternity) as easy to work, stable in use, and displays a beautiful reddish sheen when polished. 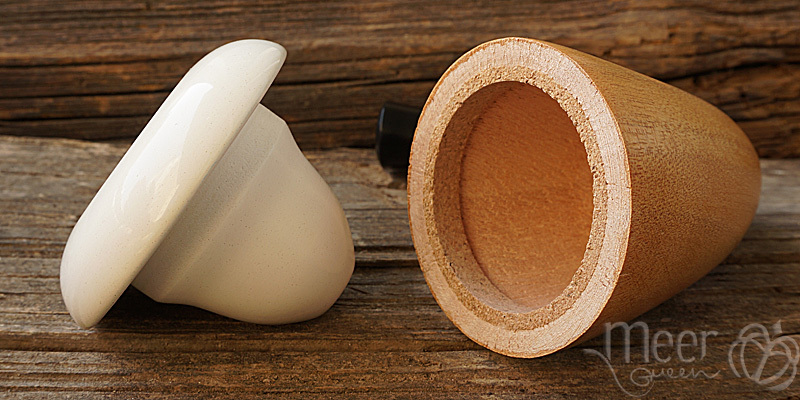 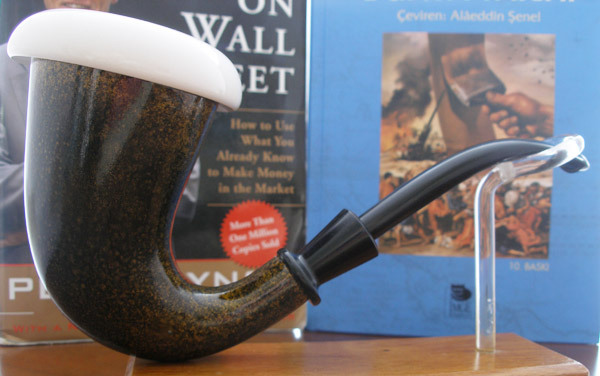 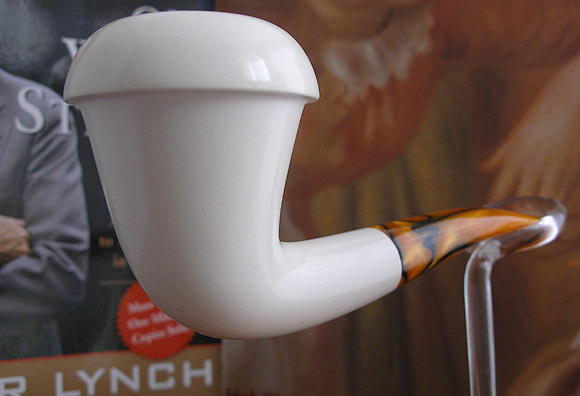 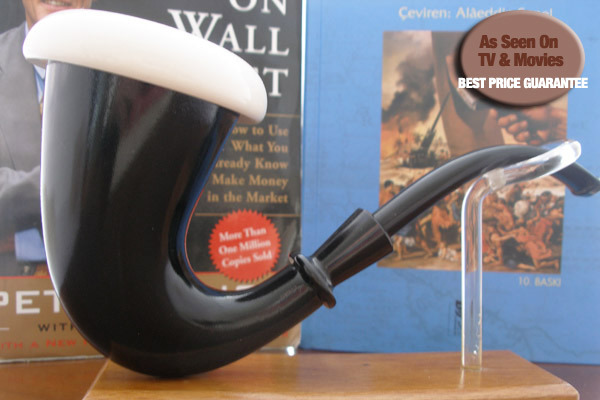 Mahohany meerschaum calabash pipe is very famous because of Sherlock Holmes. 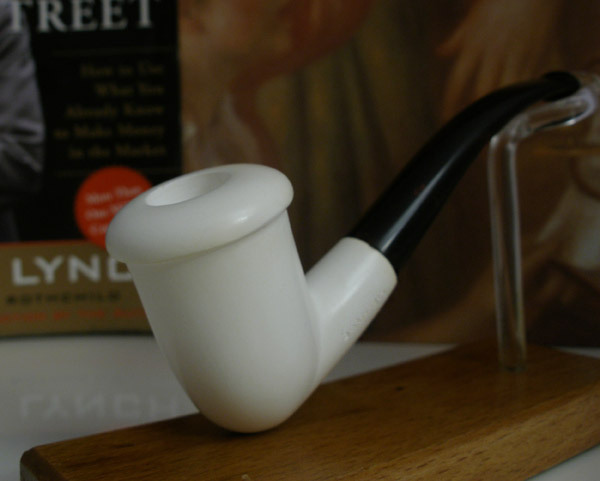 He used to smoke his meerschaum calabash pipe in every film,serie..